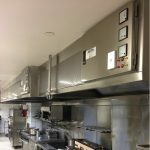 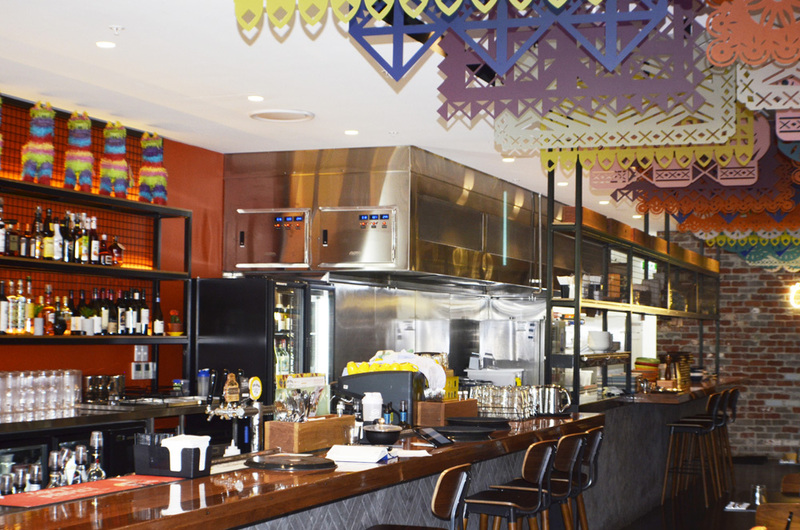 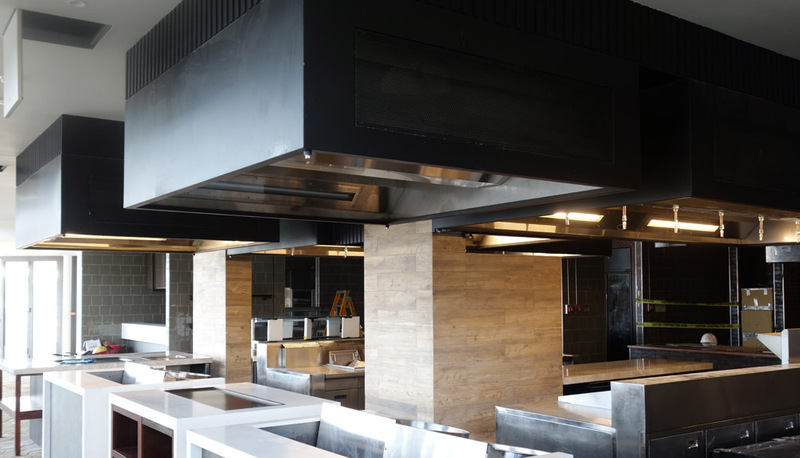 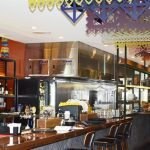 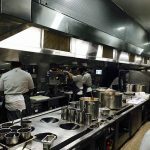 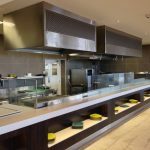 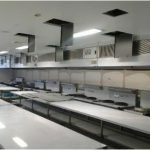 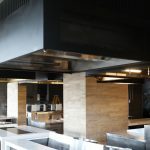 These hoods integrate flame-impeding Honeycomb Filters, Electrostatic Precipitators, and Ozone Generators (FILTRAIRTM technology) into a kitchen exhaust hood to effectively treat smoke, oil & grease and odor from cooking processes. 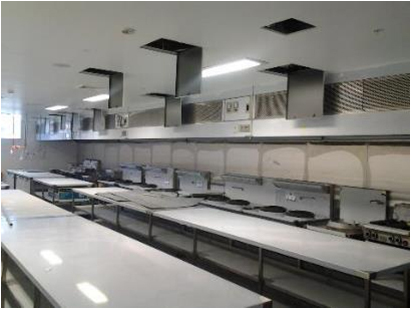 It has been tested by The University of Sydney to have a filtration efficiency of 98%. 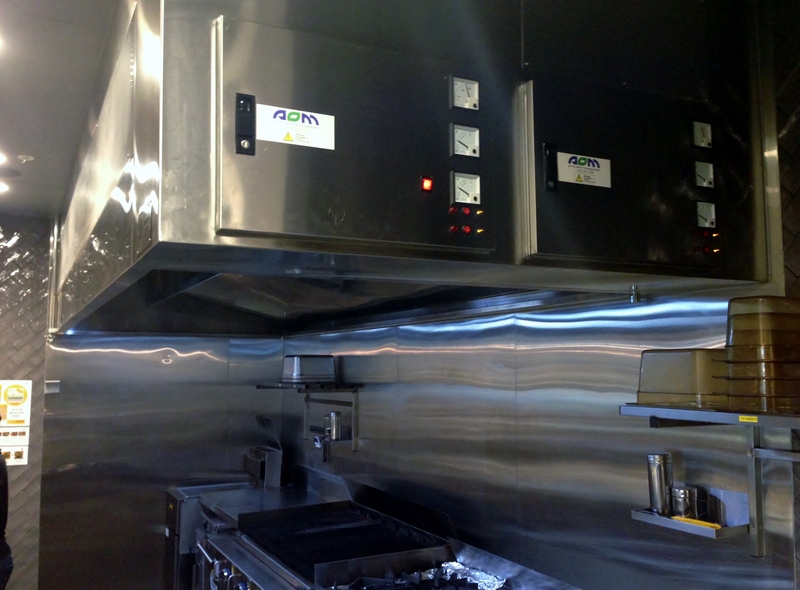 AOM’s ADDAIRTM technology contains cooking fumes within the hood, reducing exhaust airflow rates by up to 40%. 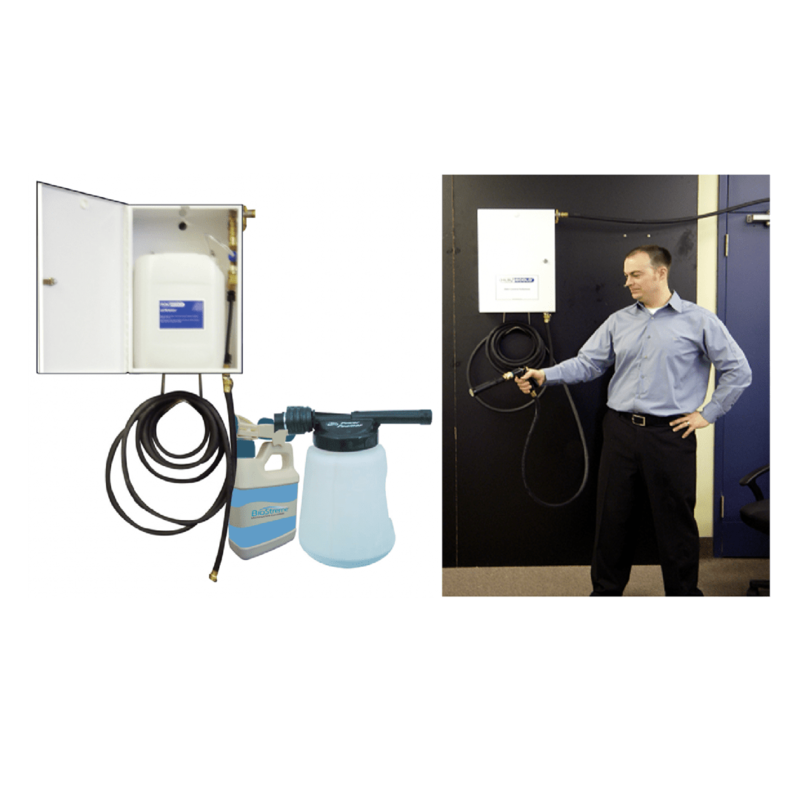 The INTAIRTM system can also be integrated to allow for street-level exhaust discharge. Categories: Air, Integrated Kitchen Exhaust Hood. 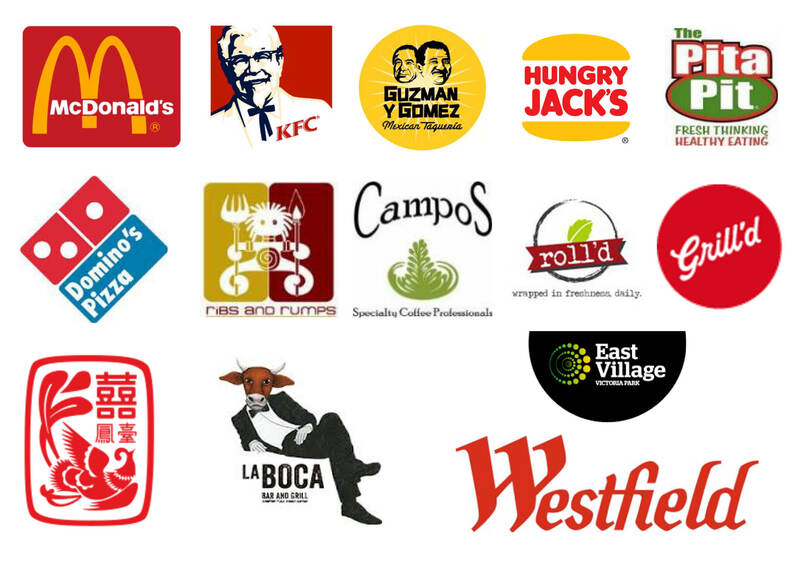 Tag: AOM Hood. 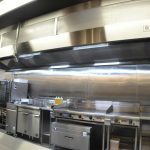 AOM HC Series Hoods treat smoke, oil & grease, and odor generated from cooking processes via AOM’s FILTRAIRTM technology (flame-impeding Honeycomb Filters, Electrostatic Precipitators, and Ozone Generators). 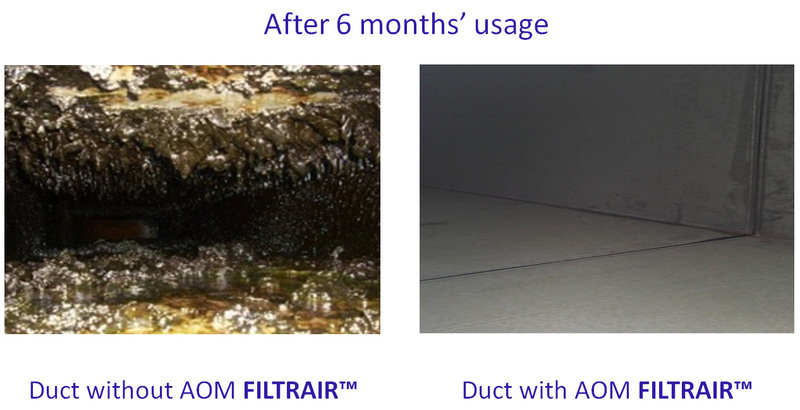 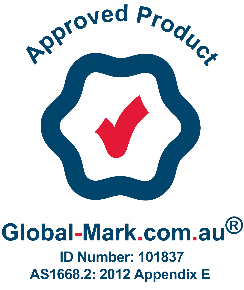 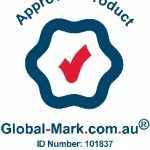 AOM FILTRAIRTM technology has been tested and certified with 98% filtration efficiency by The University of Sydney. 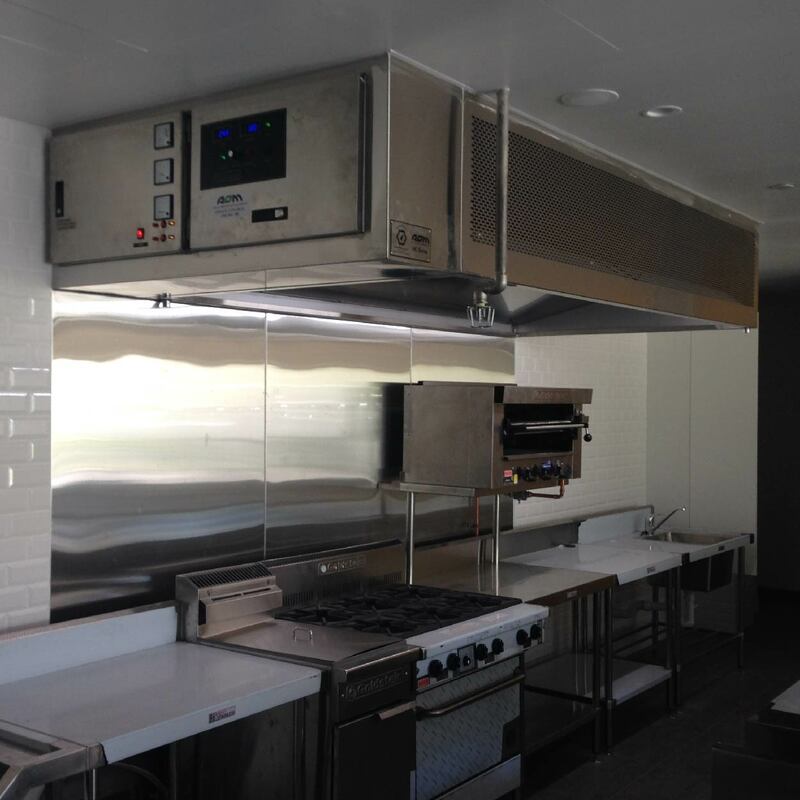 The hoods are also certified to stringent AS 1668.2 and AS 1530.1 standards. 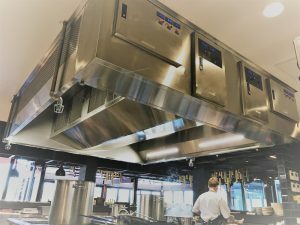 AOM HC Series Hoods ensure that environmental impacts from cooking processes are kept to the minimum. 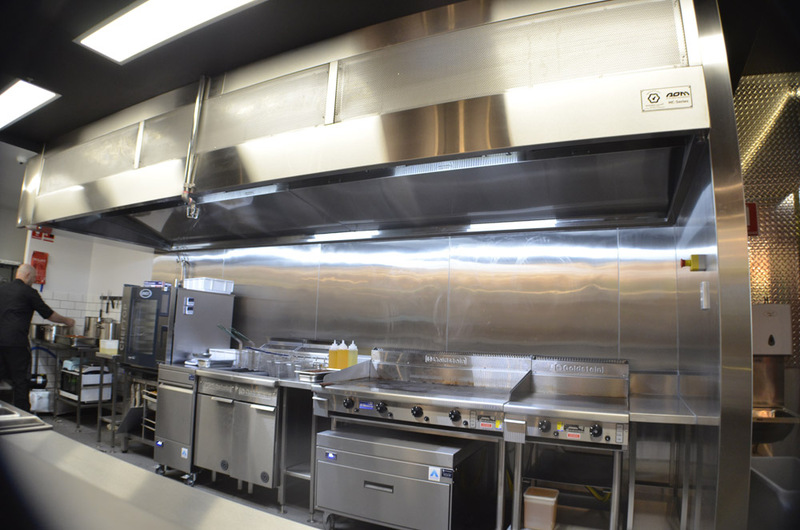 AOM’s ADDAIRTM technology allows for exhaust airflow reduction of up to 40% as compared to conventional hoods. 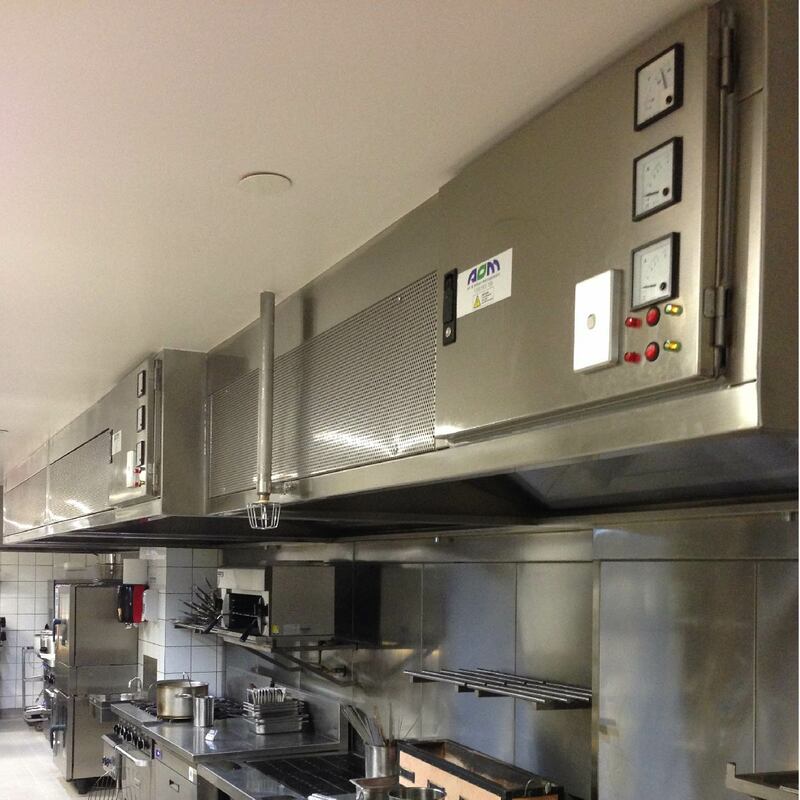 At the same time, cooking fumes are well-contained for effective treatment. 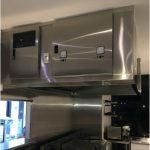 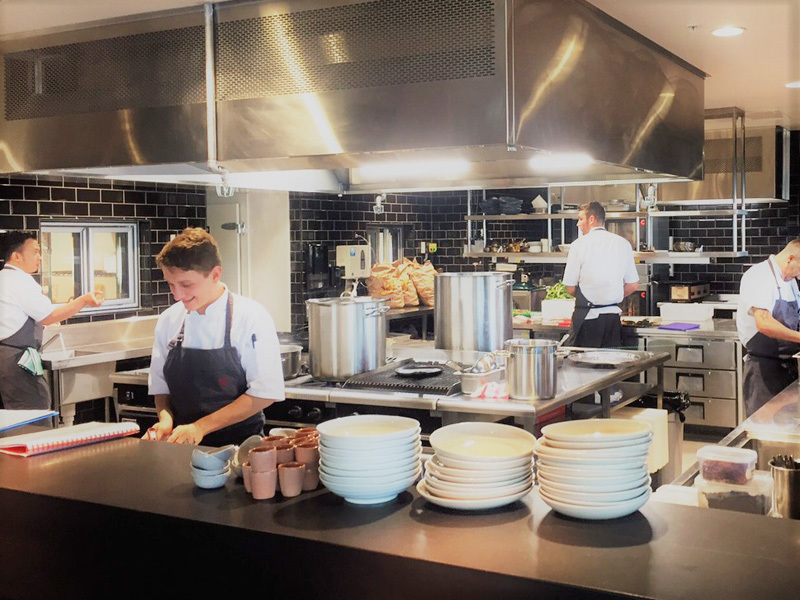 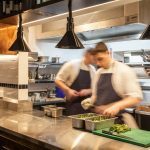 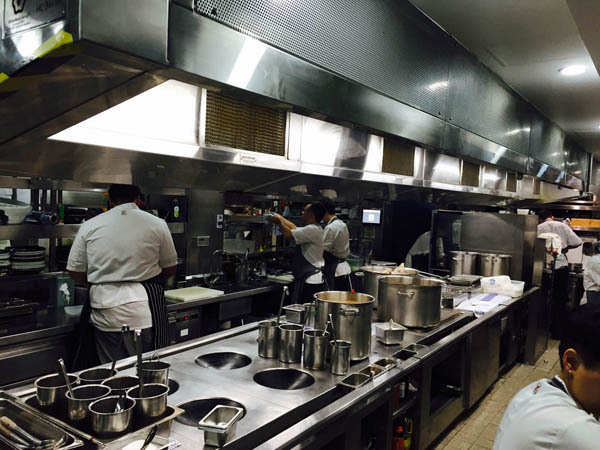 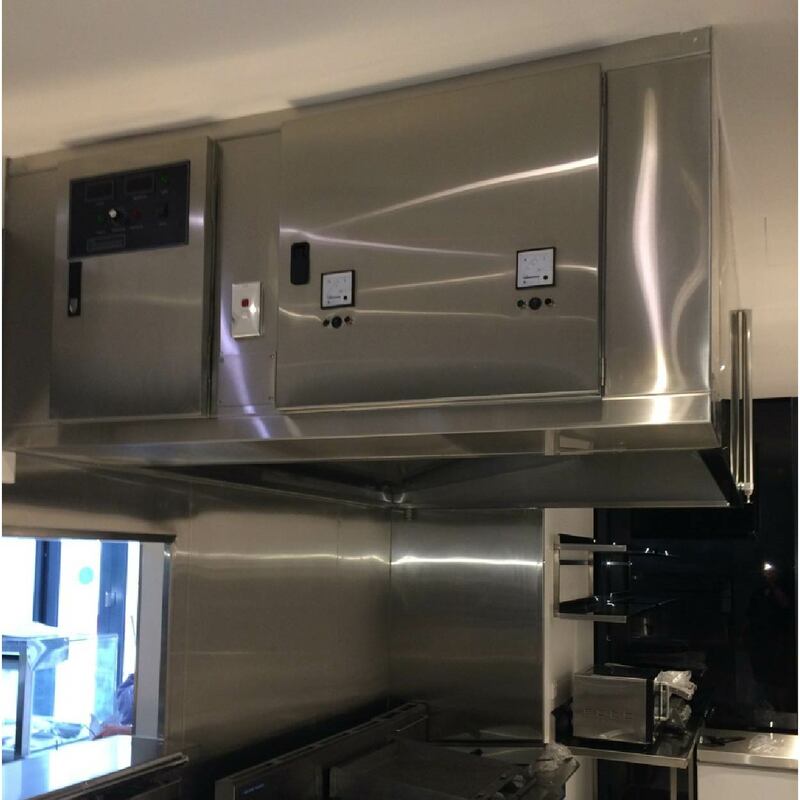 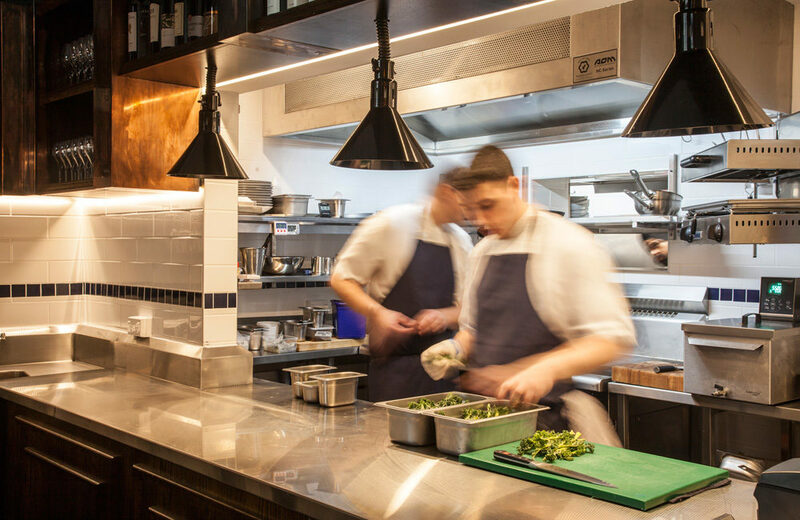 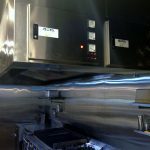 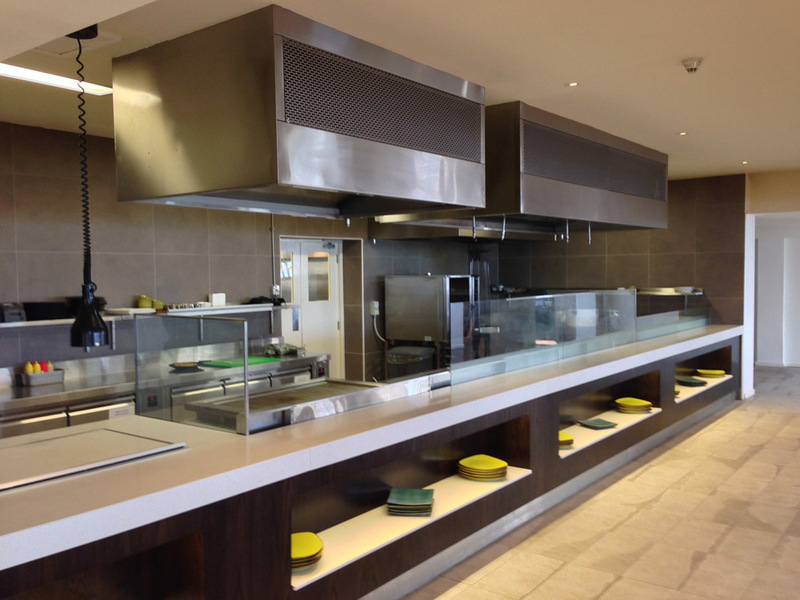 Our INTAIRTM system can also be integrated to auto-adjust the exhaust fan speed and ozone output in accordance with the actual cooking intensity. 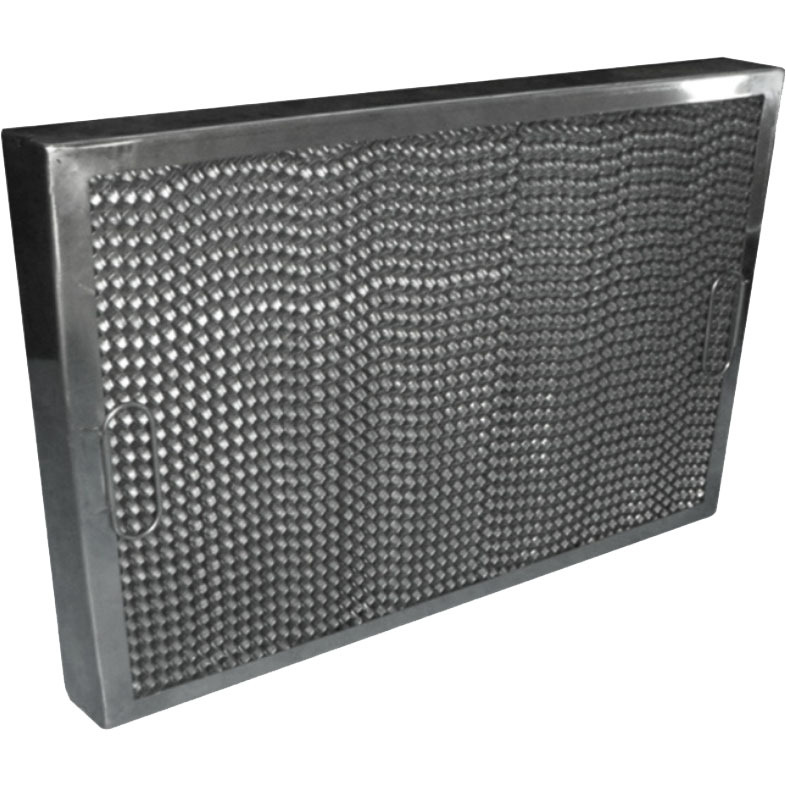 This allows for street-level exhaust discharge (a.k.a. 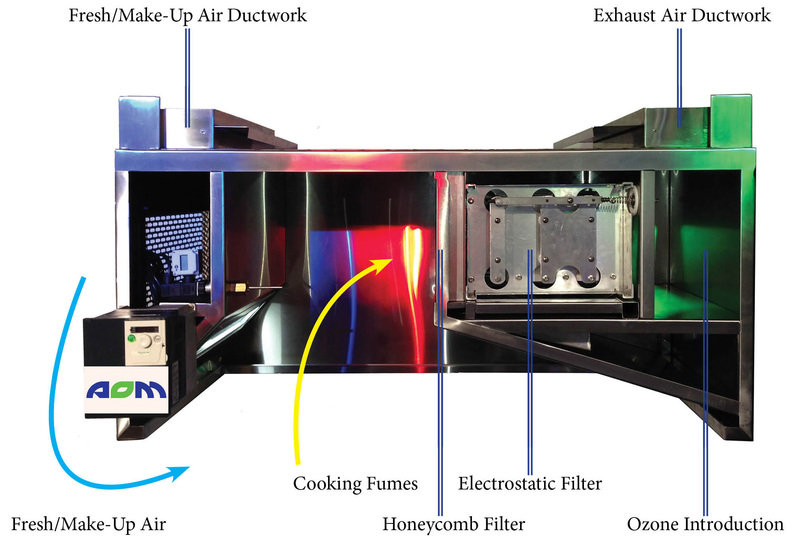 horizontal discharge). As the hoods come with flame-impeding Honeycomb Filters, the risk of kitchen exhaust duct fire resulting from cooking processes is eliminated.